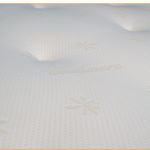 Our cashmere memory foam 500 bonnell spring mattress is our entry range memory foam mattress which is ideal as a single user mattress or for occasional 2 person use in a guest room. 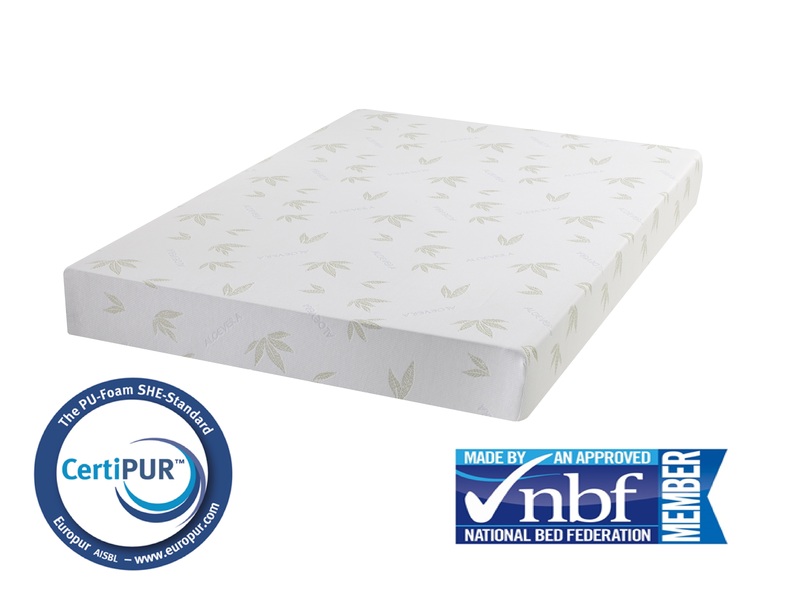 Recommended for individual user with weight up to 14 stone and users wanting a medium soft mattress. 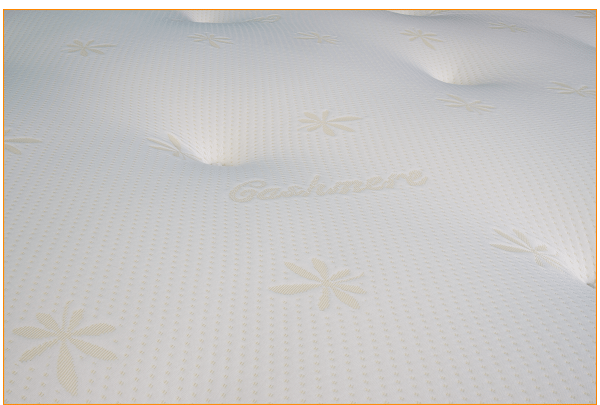 Although it is our entry range memory foam mattress we still strive to get you the best for your money. 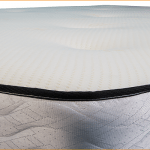 This mattress has been hand tufted and provides a dual side sleeping surface for seasonal use. The cashmere fabric side with memory foam is suited for winter months and the bottom side with damask fabric is better for warmer months. This helps regulate body temperature all year round for a comfortable night’s sleep. 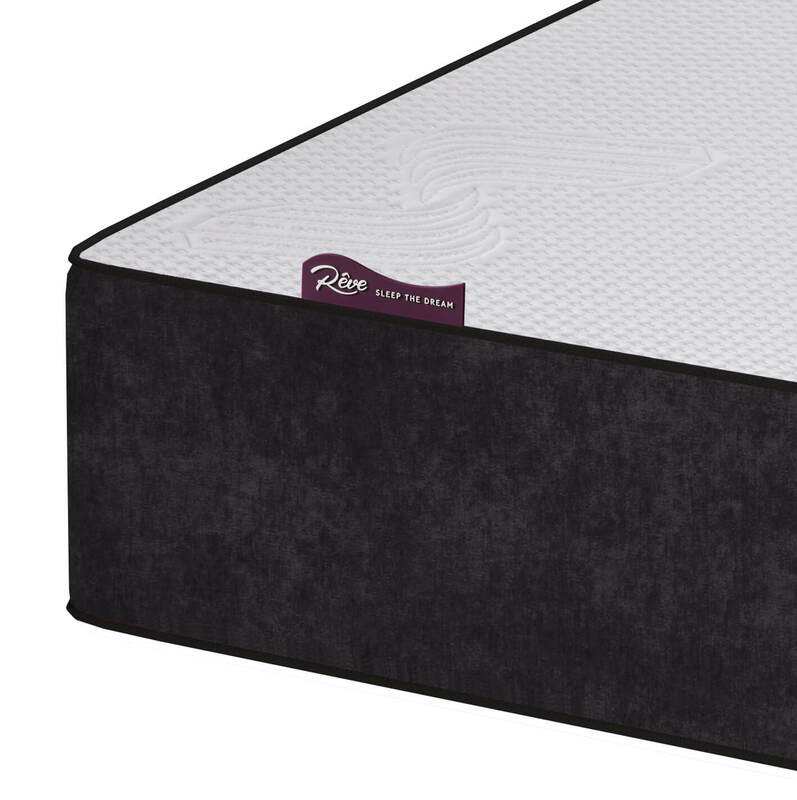 This mattress is delivered in open flat form due to containing rod edge on the spring system for greater edge to edge support, within 10 to 15 working days to most areas. Some rural areas may take longer to deliver so please allow 14 to 21 working days.